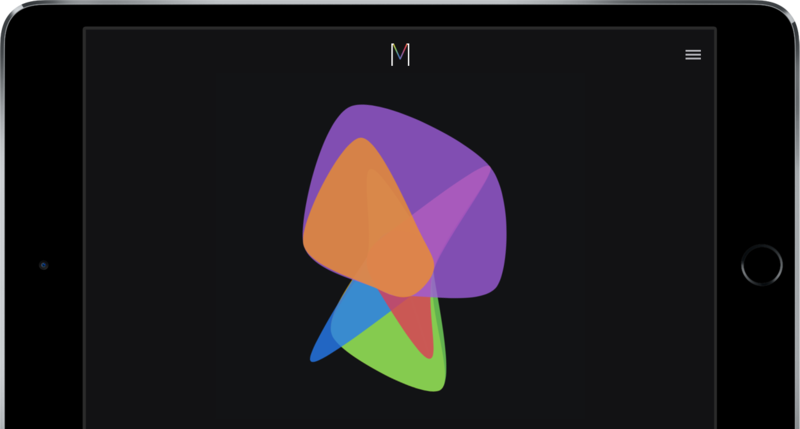 What does your mood look like? We're super friendly and always up for exchanging emails, tweets or Facebook posts. If you have a specific question or a suggestion for improvement, just contact us. 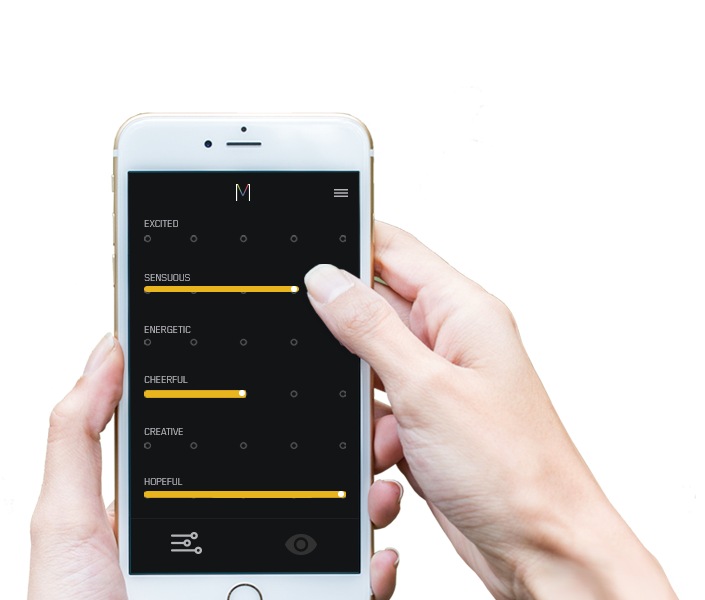 * Mood Visualizer app is not intended for diagnosis or for clinical measurements, monitoring or decision making. Measurements and statistics are provided for entertainment purposes only. 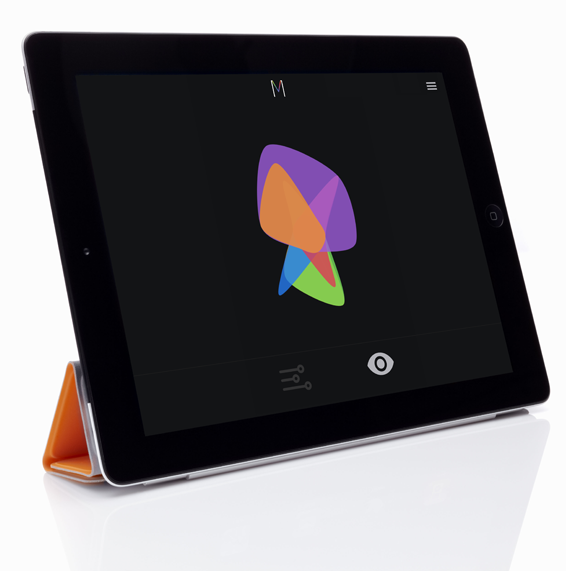 Mood Visualizer a elegant way to track your daily emotions is an easy and simple way. Copyright © Studio19. All rights reserved.